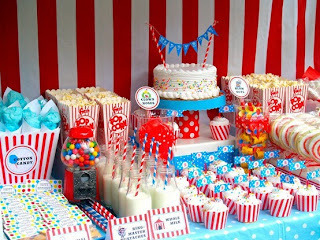 What a great buffet for a circus party! 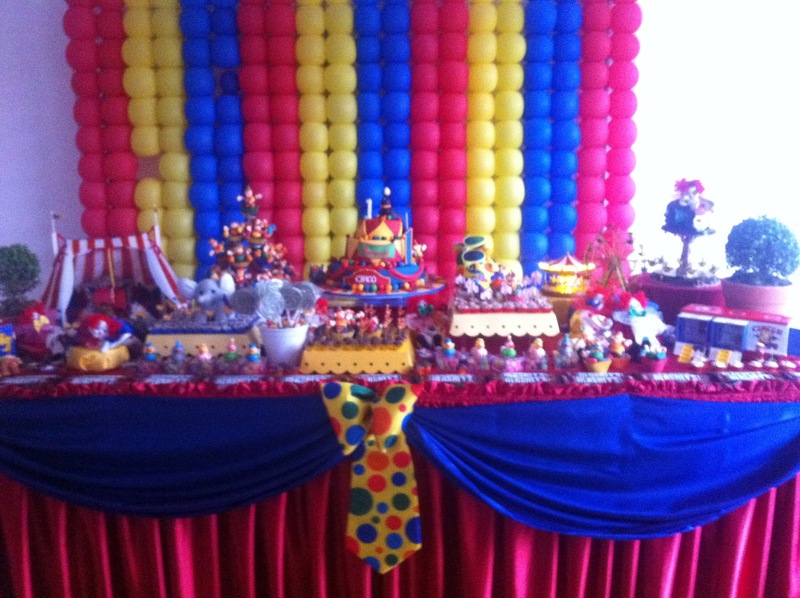 How fun is this table, especially the clown tie? 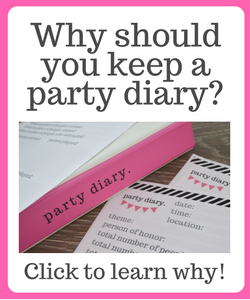 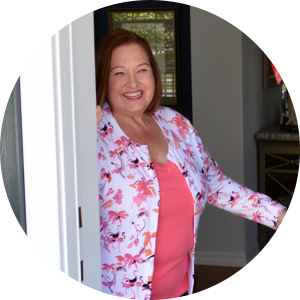 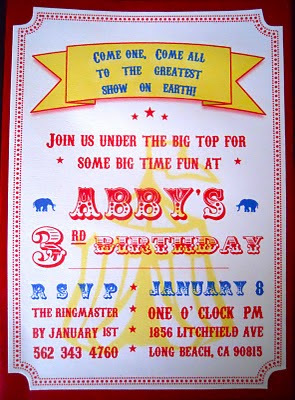 I don’t have little children any longer, and I don’t have grandchildren yet, but I think a Circus-themed party is a a great idea for a children’s party. 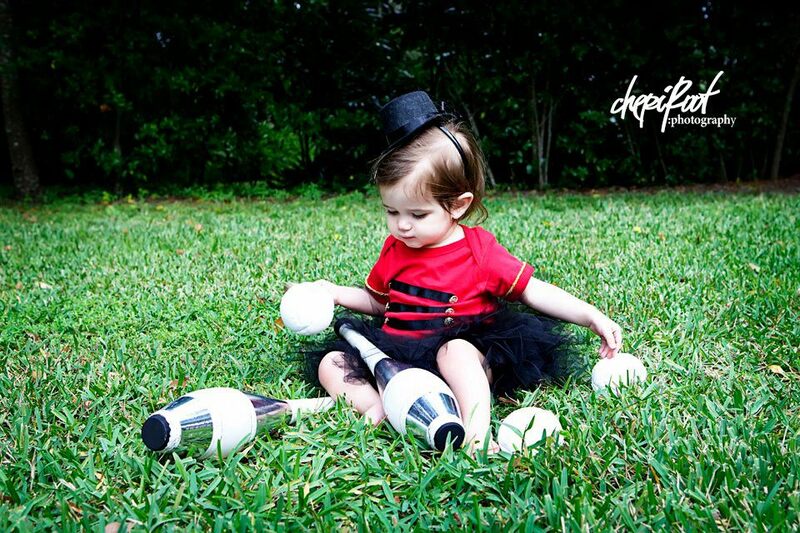 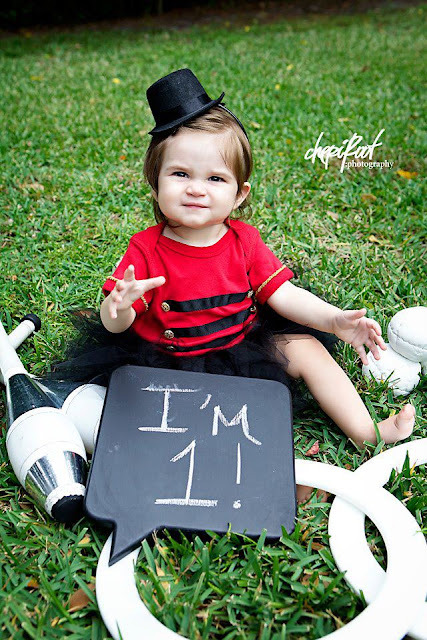 Look at this little angel who celebrated her first birthday as the Ringmaster of her circus! 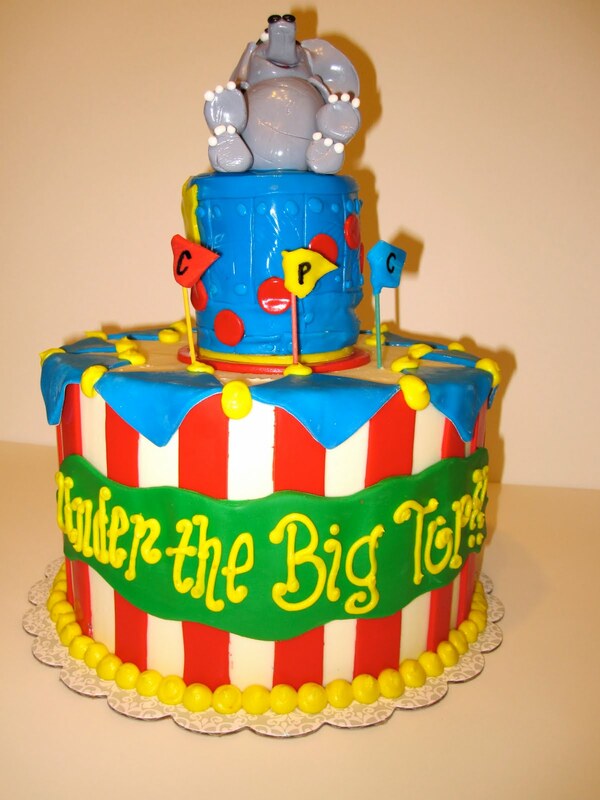 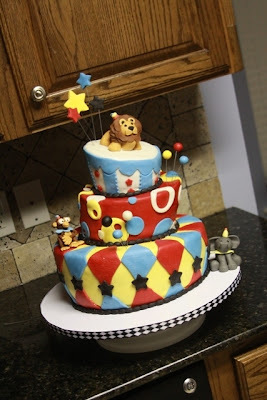 There are so many adorable circus-themed cakes! 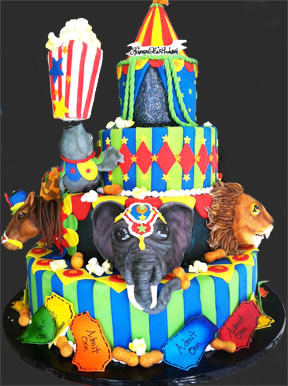 Beautiful detail on this cake! 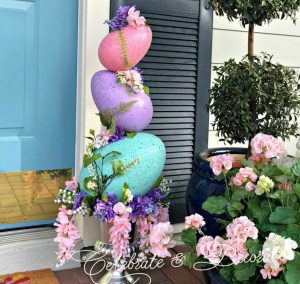 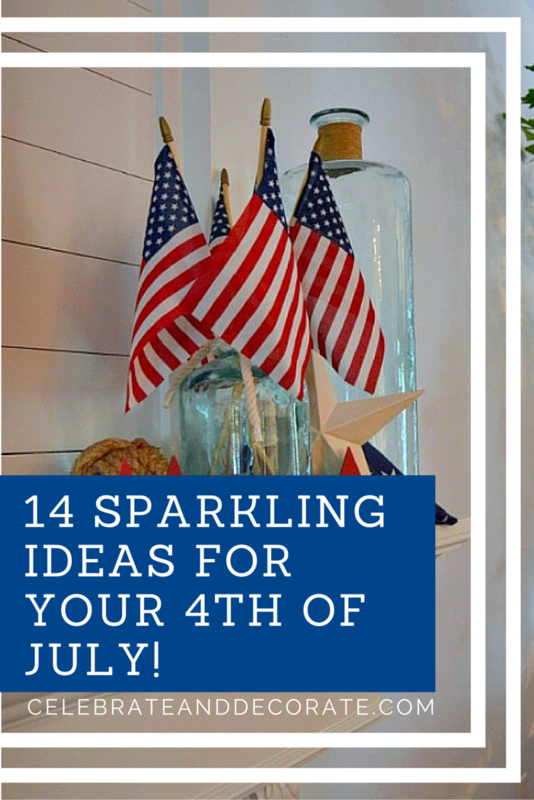 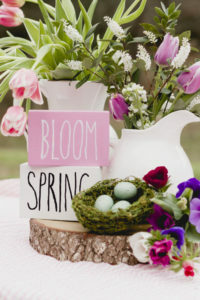 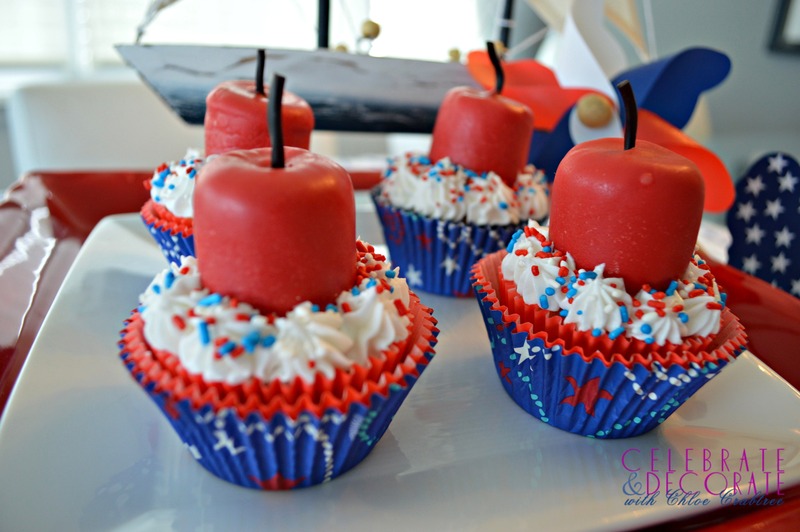 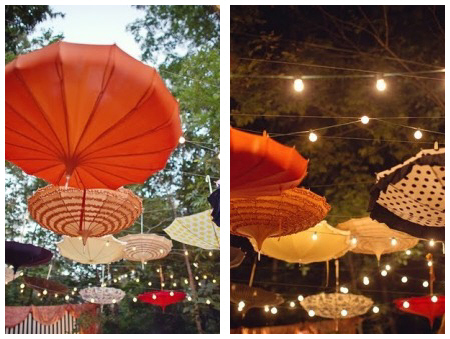 A beautiful idea for an elegant circus-themed party! 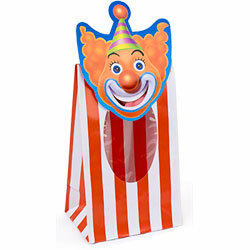 A fun bag for favors! 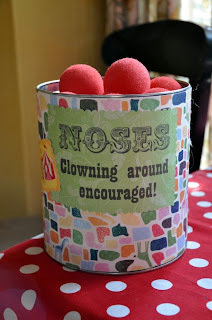 How much fun would it be to have a bucket of clown noses?